We welcome you to Callisto Seaside Homes & Suites to enjoy discrete luxury and Greek hospitality. 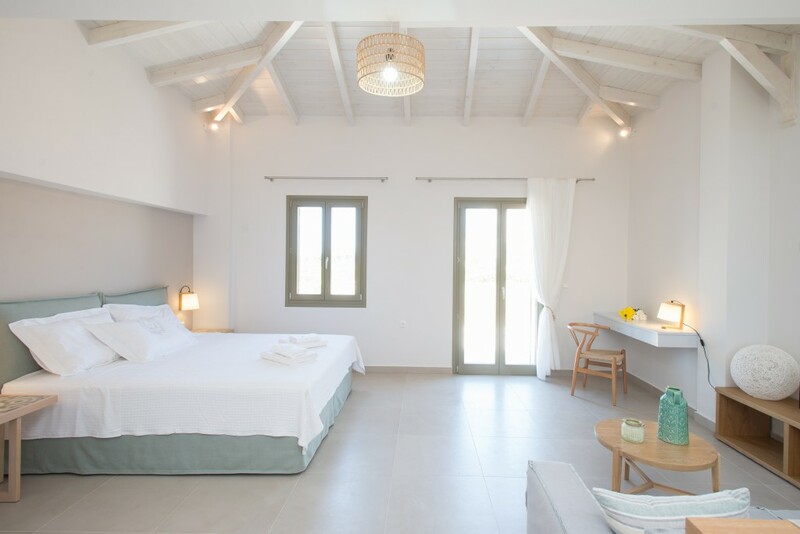 Situated in a location of unique natural beauty by the Ionian Sea, Callisto Seaside Homes & Suites is the perfect setting for your memorable vacation in the Southern Peloponnese, Messinia. The brand new complex offers its visitors splendid views, sophisticated design and high-standard facilities, combining a unique aesthetic experience with the perfect conditions for care-free relaxation. 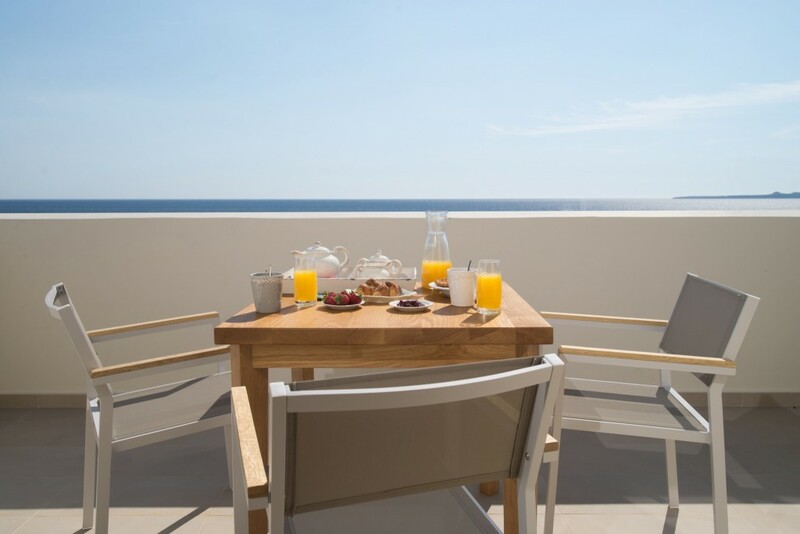 Respecting visitors’ needs as much as the surrounding environment, all Callisto Seaside Homes & Suites are equipped with the high-quality and eco-friendly Coco-mat sleeping systems, while the whole complex is constructed according to ecological energy-saving. 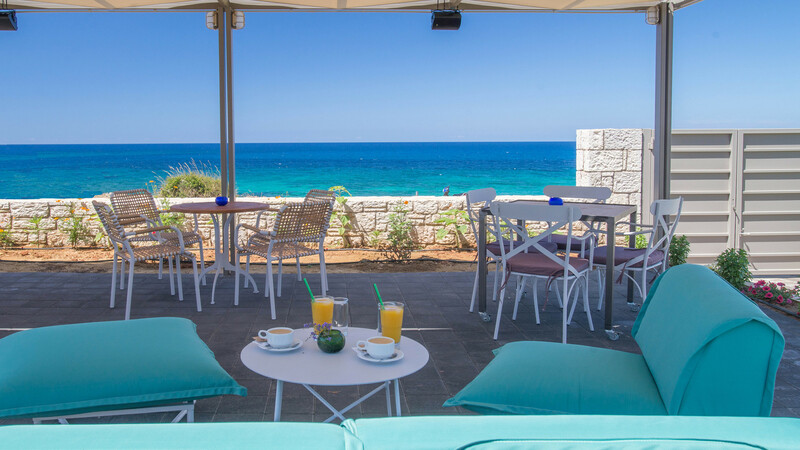 At the waterfront, right next to a “secret” beach of rare natural beauty on the Ionian Sea, Callisto Seaside Homes & Suites offers the unique experience of discovering the crystal-clear waters of a hidden retreat. The small cave right next to the beach is a rare jewel still waiting to be discovered. The unforgettable views of the inhabited island Proti, where the sun sets, is just one of the memorable experiences that this lush setting can offer. The region of Messinia is becoming a prime choice for sophisticated travellers who prefer to stay off the tourist track, yet enjoy a rich and diverse holiday with respect to the surrounding landscape. Messinia is unique in Greece for promoting the principles of sustainable tourism, while offering a variety of activities for distinguished guests: undiscovered beaches and underwater activities, yachting tours to a complex of small surrounding islands, golf and tennis courts, hiking and biking tours, unique climbing spots, important cultural heritage sites.